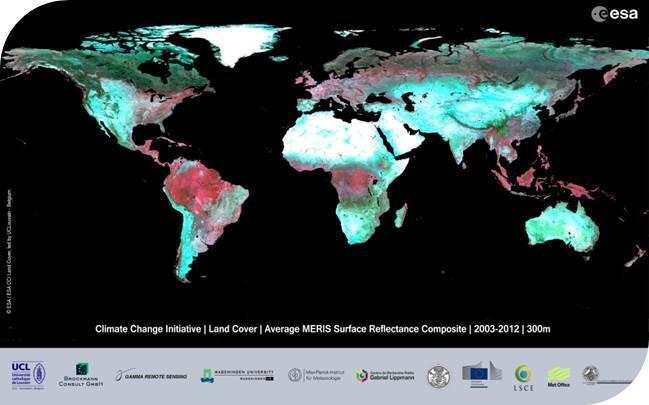 The 2nd CCI Land Cover workshop took place on 24th September 2018 in ESA/ESRIN. 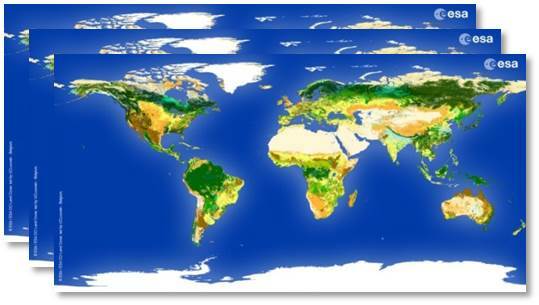 The activities and key achievements of the CCI Land Cover team over the last years were presented: fully automated global land cover mapping at 300m resolution. It's obvious the datasets are being used by the community. 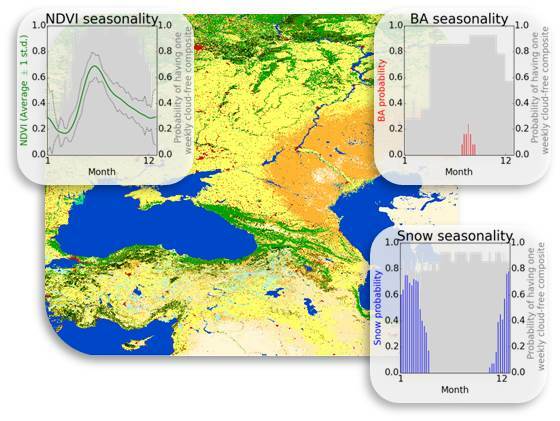 The team took the opportunity to introduce the Copernicus Climate Change Service within which annual LC maps at 300 m will continue to be generated for 2016, 2017, 2018 and 2019. CCI_LandCover Progress Meeting took place in Mexico this week, in the presence of the representatives of 7 different Mexican institutions. 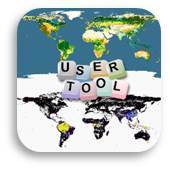 This package is prepared for users of Sen2Cor version >=2.5 who wants to benefit from the last improvements of Sen2Cor Cloud Screening and Classification module. This auxiliary data information is used in Sen2Cor to improve the accuracy of Sen2Cor classification over water, urban and bare areas and also to have a better handling of false detection of snow pixels. 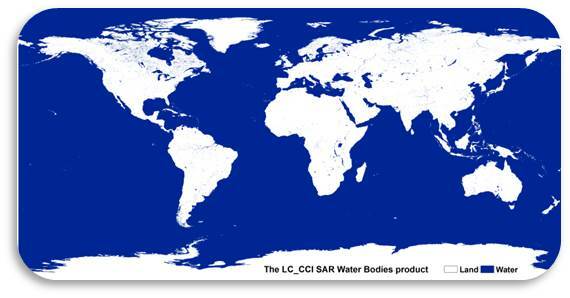 The ESA Land Cover CCI project has now released an additional feature to the CCI Water Bodies v4.0: the distinction between inland water and ocean. More information on the methodology here. The CCI Water Bodies v4.0, together with many outcomes of the ESA Climate Change Initiative, was showcased in an ESA - Planetary Visions animation describing the physical processes causing global sea-level rise. The video is visible on the ESA space in video page.